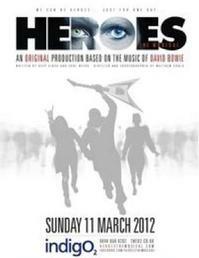 Yesterday I wrote an article about Heroes: The Musical featuring David Bowie songs which was due to play at the IndigO2 in March. It had been reported in a Sunday newspaper that Bowie had surprisingly given permission for his songs to be used in the show which was to feature a cast of over 30 performers and a live band. This news seems to be inaccurate as last night David Bowie’s website issued a statement saying: "Neither the David Bowie Organization, nor its co-publishers EMI Music and Chrysalis, has issued a license for this performance at the O2. 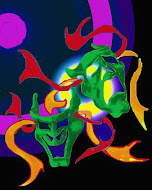 There are no negotiations pending for a long running musical featuring the music of Mr Bowie."